Did it ever happen to you to go shopping for some basic things like cotton pads, shampoo and makeup wipes and end up purchasing half the store because they have amazing deals? Oh yes, this happened a week ago and I got some amazing products I am excited to share with you. 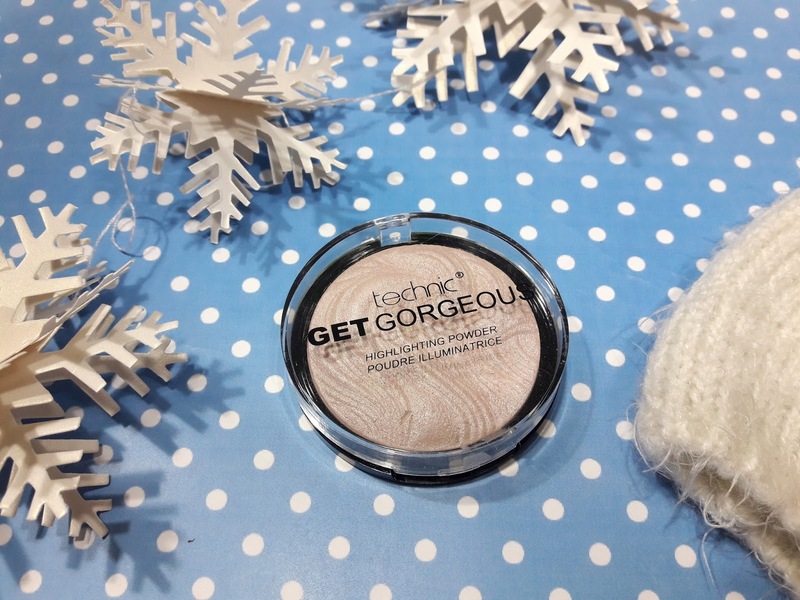 On top of that list, is the Technic Get Gorgeous Highlighting Powder I scored for €2 and I couldn't be more happier about it, I also did a happy dance in my car right after I left the store. I tried the Technic products before and last year, I bought two great eyeshadow palettes that I am still using and loving. They are perfect for every day use and I also bought some lip products, not amazing but ok. But the one thing I am truly amazed with, is this highlighter. 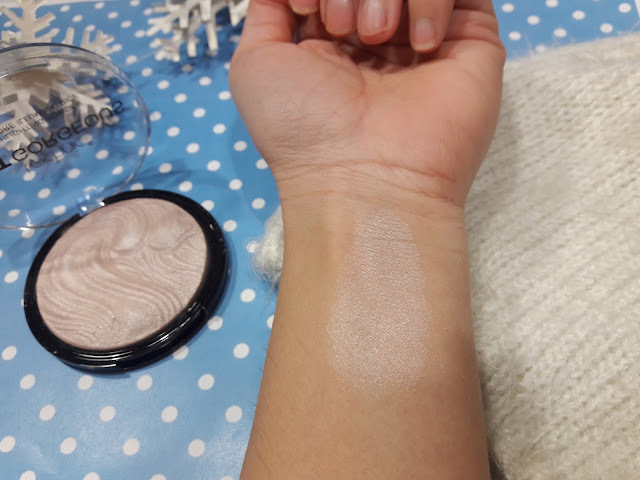 I don't own many highlighters in my makeup collection and I wanted to invest in a nice one I would use frequently, so when I swatched this one at the back of my hand, my reaction was something like: OMG OMG OMG I need this!!!!! There are two shades of this highlighter and I chose the lighter one, I wouldn't be able to use the darker one as my complexion is not as tanned as it used to be a month ago (yes, I am tanned till November, it's crazy) so the lighter shade is perfect. Best thing about this highlighter? Pigmentation. This powder is insanely pigmented and you get so much product with just a swipe. It has a velvety/powdery texture that I really love and the packaging is not anything major, just a simple plastic tube but honestly, I don't really care since the actual product is amazing! 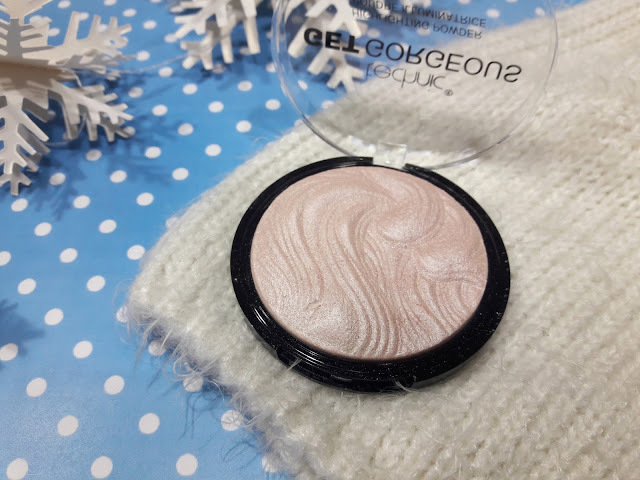 Applying this highlighter is not difficult and you need a light hand and a great brush and the result is a nice shimmer and glow on the cheeks. I also love the fact that it does not have glitter in it hence it can be used daily. You get a lot of product in the compact of 12g and I would also use it as a base for my eyes. 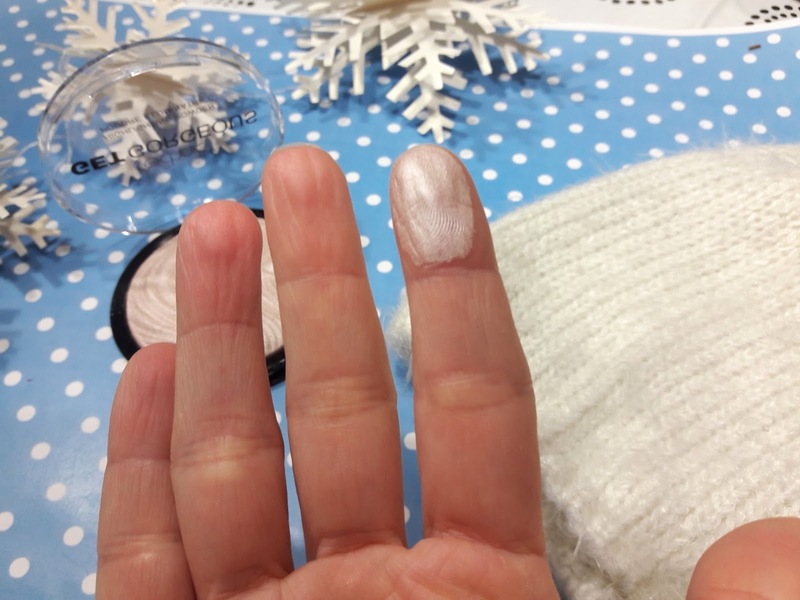 Imagine having this nice shimmer on your eyes before or after applying your eyeshadow, wouldn't that be great? Overall, this is a great product and value for money. 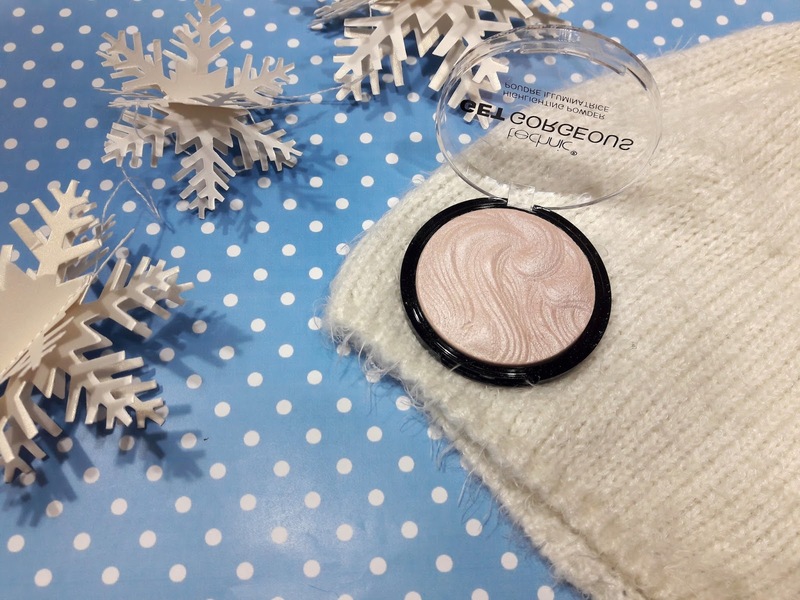 If you see this highlighter, grab it and hold it closely cause you are going to love it. It is the most beautiful highlighter I have ever seen.